without Triclosan and contains extra natural moisturizing agents. It keeps your hands clean and protects the environment, as it economizes water resources. Its extra rich foam, delivers a lovely fragrance that lasts for hours. 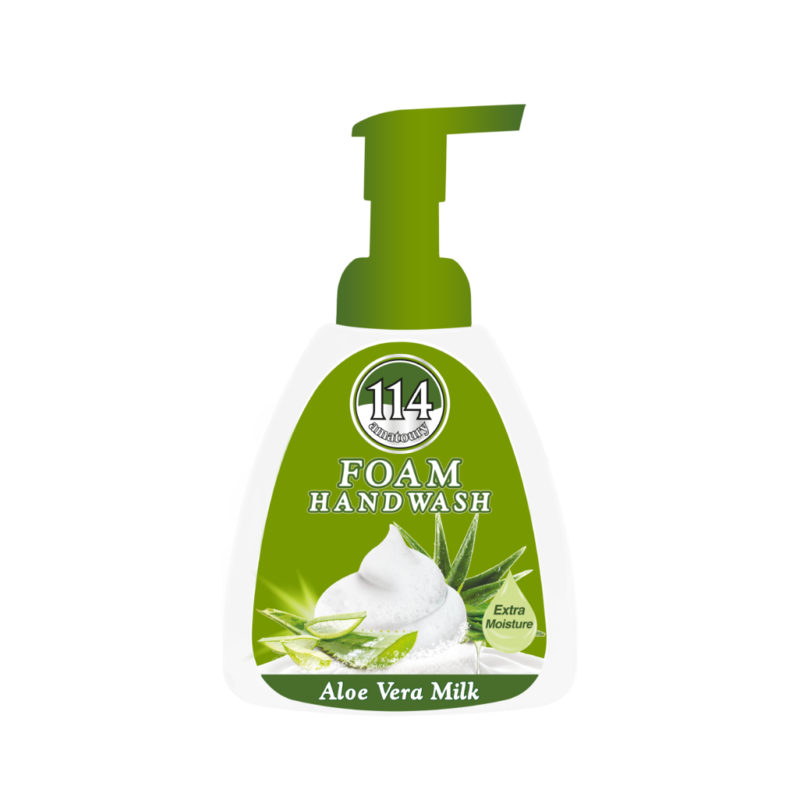 This environmentally friendly hand wash that only needs water for the rinse, keeps your hands soft and leaves a long lasting Aloe Vera scent. Aqua, Sodium Laureth Sulfate, Cocamidopropyl Betaïne, coco glucoside, glyceryloleate, Glycerin, PEG-7 Glyceryl Cocoate, Perfume, Tetrasodium EDTA, PEG-40 Hydrogenated Castor Oil, Tocopheryl Acetate(Vitamin E), Citric Acid ,Methylchloroisothiazolinone, Methylisothiazolinone. without Triclosan.and contains extra natural moisturizing agents. It keeps your hands clean and protects the environment, as it economizes water resources. Its extra rich foam, delivers a lovely fragrance that lasts for hours. This environmentally friendly hand wash that only needs water for the rinse, keeps your hands soft and leaves a long lasting Jasmine scent. without Triclosan.and contains extra natural moisturizing agents. It keeps your hands clean and protects the environment, as it economizes water resources. Its extra rich foam, delivers a lovely fragrance that lasts for hours. This environmentally friendly hand wash that only needs water for the rinse, keeps your hands soft and leaves a long lasting Vanilla scent.